Chennai: Actor Kamal Haasan today alleged that money power was behind TTV Dhinakaran's win in the 21 December RK Nagar bypoll, drawing sharp rebuke from the sidelined AIADMK leader who accused the star of maligning voters. In a stinging article as part of his weekly series in the latest issue of Tamil magazine Ananda Vikatan, the veteran star described the bypoll, held due to the demise of former Chief Minister J Jayalalithaa, as a "stain" on Indian democracy. Responding to Haasan's salvo, Dhinakaran hit back saying the actor was making such allegations as he could not digest his win in the bypoll. Amidst accusations of money distribution by rival sides—the AIADMK and the Dhinakaran camp—the former Lok Sabha and Rajya Sabha MP, contesting as an independent, had trounced the ruling party candidate E Madhusudhanan. He won by a margin of 40,000 votes, giving a jolt to the Chief Minister K Palaniswamy led dispensation. Both Dhinakaran, as well as the ruling party, have denied charges of money distribution during the hustings. In his article, without naming Dhinakaran, Haasan said the RK Nagar bypoll win was a "purchased" one, alluding to alleged money distribution by the rebel camp. "RK Nagar bypoll is a big stain on Tamil Nadu politics; it is a big stain on Indian democracy. 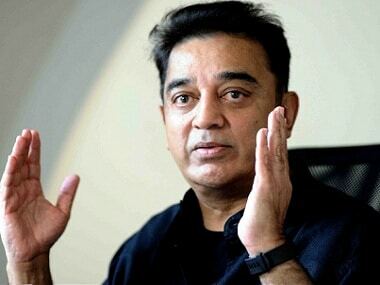 I won't call this purchased win even a scam....this is a daylight crime," Haasan charged. He recalled Election Commission rescinding the bypoll for this city segment when it was to be held in April last year following complaints of money distribution. 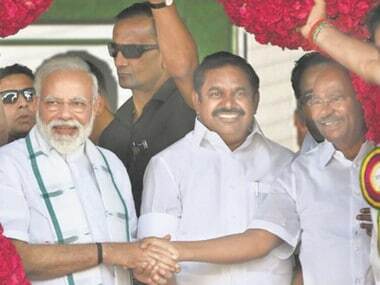 Dhinakaran was the ruling party candidate then but was later sidelined by the Palaniswami and his cabinet colleagues. The chief minister and deputy Chief Minister O Panneerselvam, who was then a rebel leader, merged their respective factions in August last year. 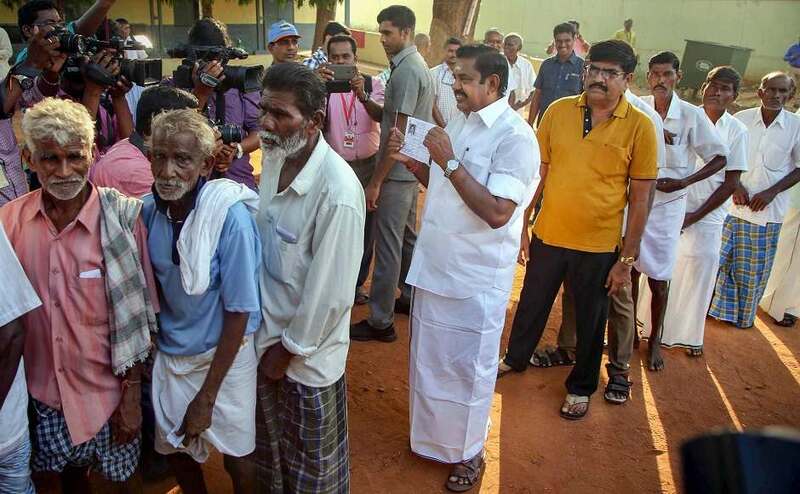 Dhinakaran contested last month's election as an independent candidate and polled over 89,000 votes. Haasan charged that both the "independent" and the "ruling side fixed rates" for voters. Alleging that people had voted for money, Haasan, in the article, said: "you have been sold out." Dhinakaran, responding to Haasan's allegations, hit out at the award-winning star, saying he had "insulted" and "hurt" the RK Nagar voters by making such allegations. Haasan's charge was "strongly condemnable," he told reporters. "This doesn't befit his age and experience. Under the garb of attacking the winner, he is attacking the people, who are mainly from poorer sections, saying they voted for money," Dhinakaran said. 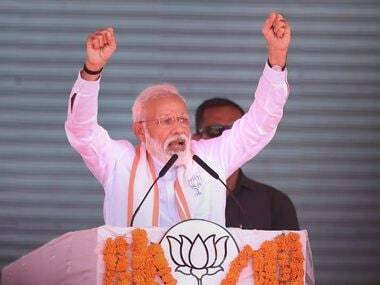 He denied bribing the voters, saying, if at all money would have played a role in the electoral outcome, "Two Leaves (AIADMK) would have won." "Whether you accept or not, people of RK Nagar have voted for me. Don't hurt those lovable people (by making such allegations)," Dhinakaran said. Questioning whether Kamal Haasan was a 'judge' or 'God,' Dhinakaran said the actor should have contested the bypoll to face the reality. Apparently hitting out at the actor's political ambitions, Dhinakaran asked: "can such people survive in politics." "Politics is not some scripted movie where one can mouth dialogues written by someone else," he said. On his victory, he said RK Nagar voters have "recognised we are Amma's (Jayalalithaa) successors. 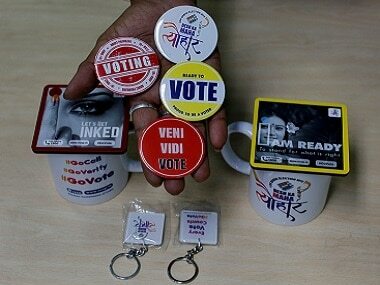 Those who are apprehensive due to this are saying such things (of bribing the voters)". Dhinakaran dared those making such allegations to reiterate them by holding a public meeting at RK Nagar. Haasan, who has announced his intentions of entering politics, has been vocal on a number of issues ranging from corruption to right-wing extremism.